From baseline to redline, ROUSH Performance has you covered with the all-new 2013-2018 Ford Focus ST, 2016-2018 Focus RS Cold Air Intake System. 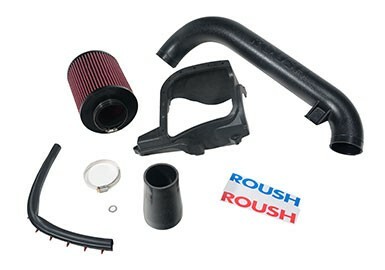 The engineers at ROUSH designed this kit for improved performance you can hear and feel! All components in this system are direct replacements to the restrictive stock intake, from the air filter to the turbo inlet. 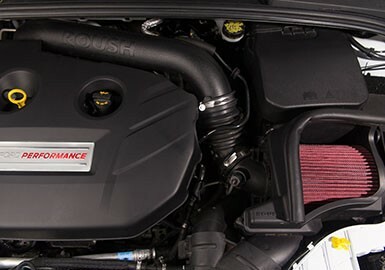 This free-flowing air intake kit contains a custom ROUSH-branded air box that is topped with EPDM foam for an airtight seal to the hood. 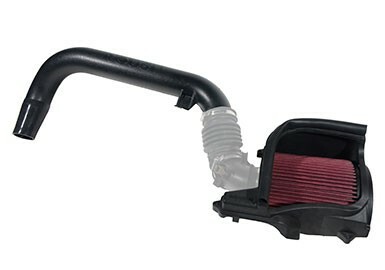 Also included is a premium high-flow air filter that is re-usable simply by washing and oiling. The 3" high-strength induction tube has a black texture finish for an OEM fit and finish. You will also receive a premium, silicone coupler that features reinforced, weaved fibers for a superior seal between the induction tube and the turbo inlet. 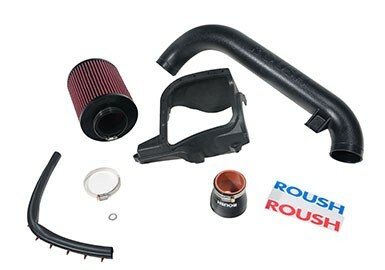 The engineers at ROUSH Performance kept the customer in mind when fabricating this kit by utilizing the factory PCM calibration, which will not void your factory engine warranty. 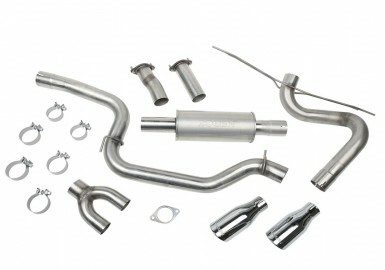 In addition to long-lasting, durable components, this kit keeps the factory PCV connection so no drilling or cutting to any of the components are required. Installation is quick and simple, installing in less than one hour with basic tools. 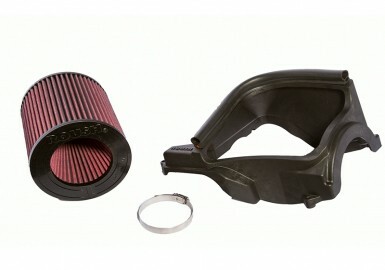 All mounting clamps and hardware is also included in this kit, which carries the standard ROUSH 90-Day Limited Warranty.